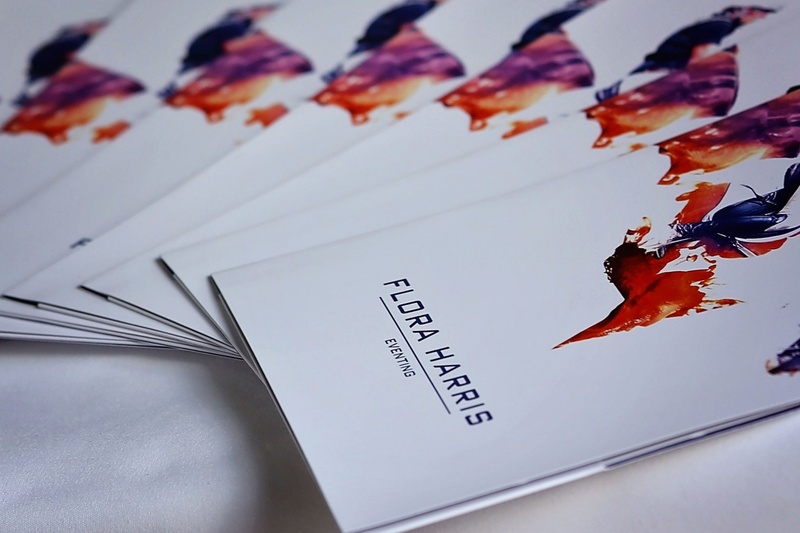 Flora is always looking for new members to join Team Harris, whether this is as an outright owner or a member of a syndicate. If you already own a horse and are looking to find your ideal jockey, or if you are interested in searching for your next superstar, Flora would be delighted to welcome you to her team. Each and every horse receives individual care and attention, both on the yard and in training. Programmes are tailored to yours and your horse’s needs and there are various flexible options available. Whilst maintaining a top class operation at her new yard, Flora’s team is small and friendly, allowing her horses to thrive in the relaxed atmosphere. You would always be welcome at home, training or at every competition and be fully involved in the day to day care and management as well as discussing future plans and aims. Flora believes that, first and foremost, owning an event horse should be both fun and rewarding – following the excitement of your horse’s journey as it fulfils its potential. There are various opportunities to join syndicates within Flora Harris Eventing. A syndicate is a fantastic way to purchase a horse at a smaller cost, sharing the running expenses amongst a group of like-minded and keen supporters whilst still enjoying all the benefits of ownership. We currently have a number of syndicate opportunities available for our younger horses – please do get in touch for more information. Flora Harris Eventing can also now offer an introductory package for those undecided on the full level of commitment involved in the outright purchase of a horse. For a set fee per year you can “own” your own event horse with no buy-in costs and no hidden extras. You will still gain all the benefits of ownership including owner’s registration, owner’s passes to major events and following the progress of “your own” top class horse. You will be welcome at the yard at any time to visit “your horse”, and be included in all training and management decisions as well as having that personal involvement right at the centre of Flora Harris Eventing. Please get in touch with Flora for more details as there are various options currently available. New for the 2018 season Flora Harris Eventing is launching the FHE Group. This is a one year commitment for a fixed monthly cost, to experience all the behind-the-scenes action and competition excitement of owning an event horse. It is aimed at those eventing enthusiasts wishing to dip their toe into the owner or sponsor lifestyle without having to invest a larger sum. Payable by monthly standing order, or one year’s commitment for an up-front fee with a 10% discount. This is an extremely enjoyable and affordable way to enjoy eventing right at the very heart of the sport. Members of the FHE group will be invited to join us for 2 yard visits per year and given the option to attend as many national competitions they choose as part of Flora Harris Eventing. Organised course walks at select international events are also on offer as well as attendance at an annual lunch/dinner when we bring all the members of Team FHE and the FHE group together. Members will receive a monthly newsletter detailing all the action of the team as well as exclusive photos and videos of the horses at home and in competition. For more information on any of the options available or to join the FH Eventing team please contact us for an informal and relaxed conversation.